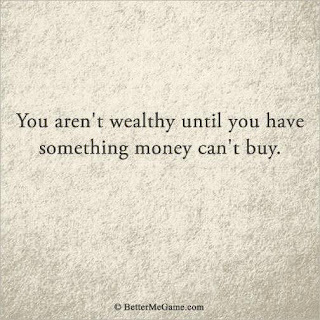 In any case, thought of sharing one of the best quotes on WEALTH that I've read a couple of days ago. 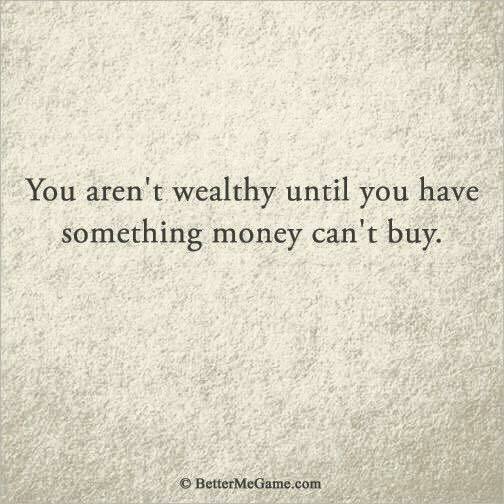 the reason why I like this quotes is because it is on WEALTH but also not about WEALTH. "You aren't wealthy until you have something money can't buy"
Of course, I am not encouraging you to YOLO (You Only Live Once) all the way but do still ensure to focus on living the NOW instead of just focusing on the future. STE, thanks! Just back to Singapore and enjoyed myself with my family there.